Amy-Lynn is an associate in Gowling WLG’s Calgary office. She focuses on the management side of labour and employment law, including wrongful dismissal, labour relations, occupational health and safety, privacy, human rights, employment standards, workers’ compensation, and immigration. Amy-Lynn advises employer clients with respect to all aspects of the employment relationship for both non-unionized and unionized employers. She also handles labour and employment matters in corporate transactions, including mergers and sales, acquisition and reorganizations. In her immigration law practice, Amy-Lynn counsels corporate clients seeking to hire foreign workers. She also assists foreign individuals seeking temporary employment authorizations in Canada, and is able to provide advice regarding immigration applications for work and study permits, temporary resident visas and permanent residence and Canadian citizenship. 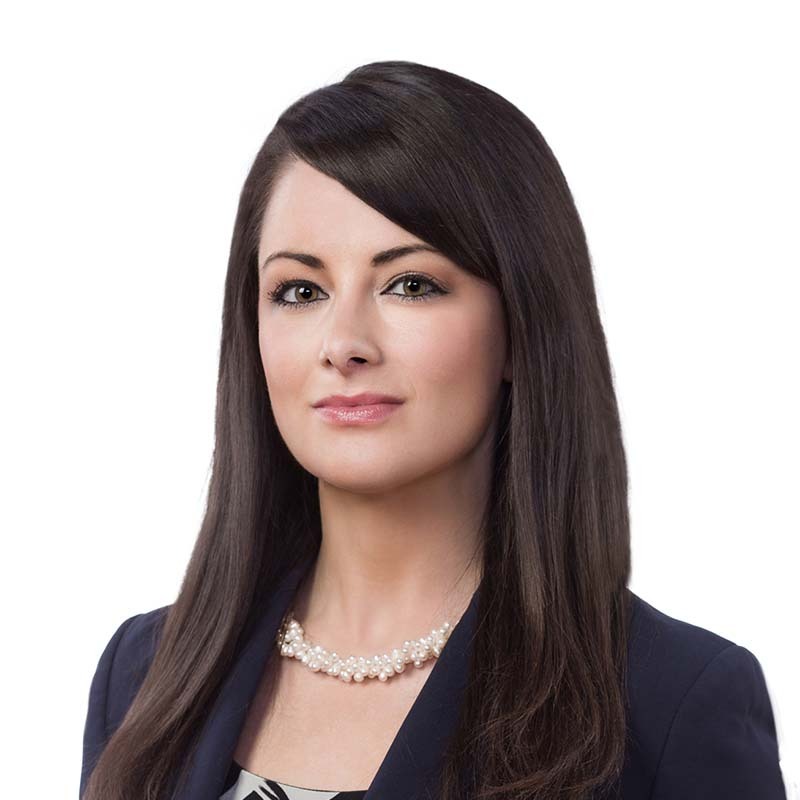 Amy-Lynn has appeared before the Alberta Court of Queen’s Bench, the Alberta Court of Appeal, the Provincial Court of Alberta, Labour Relations Boards and Arbitration Boards and the Workers’ Compensation Board of Alberta.